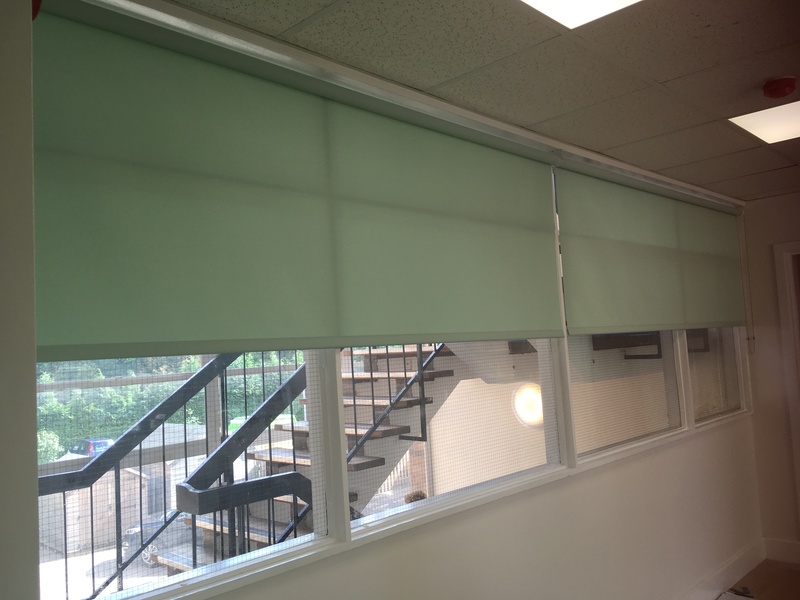 Roller blinds are one of the most popular and commonly used blinds in the UK. Whether being used in the kitchen, bathroom or bedroom, they are available in a choice of fabrics and designs to fit all types of property. 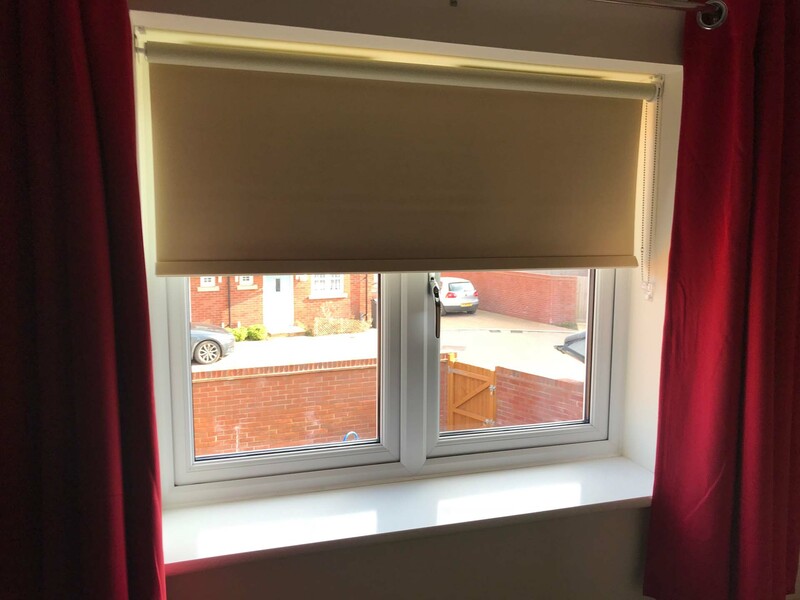 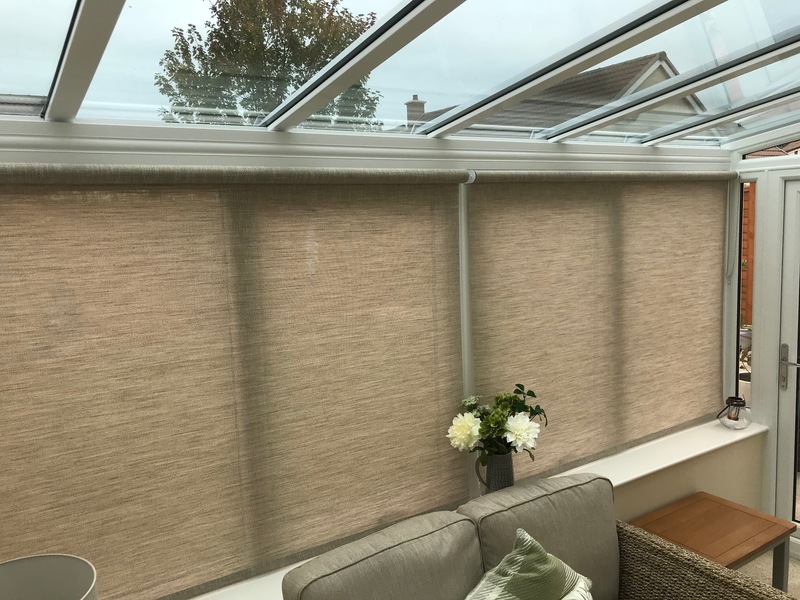 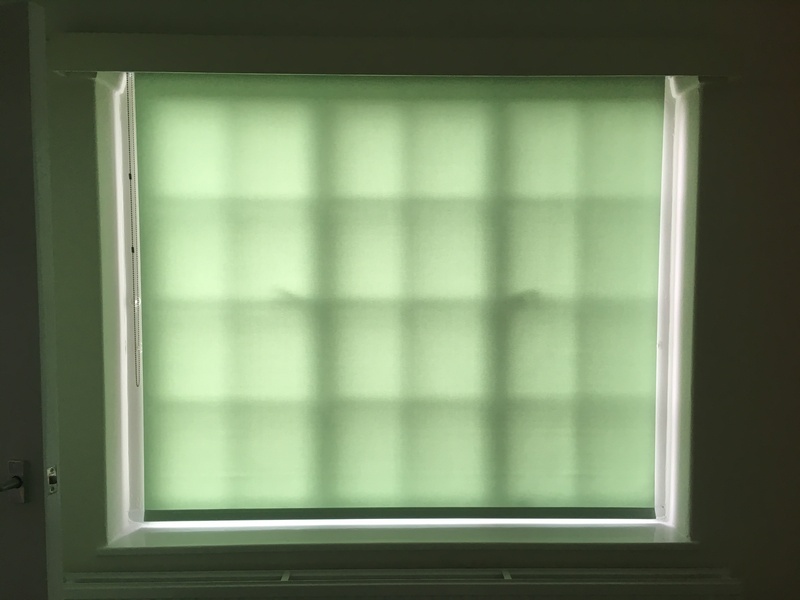 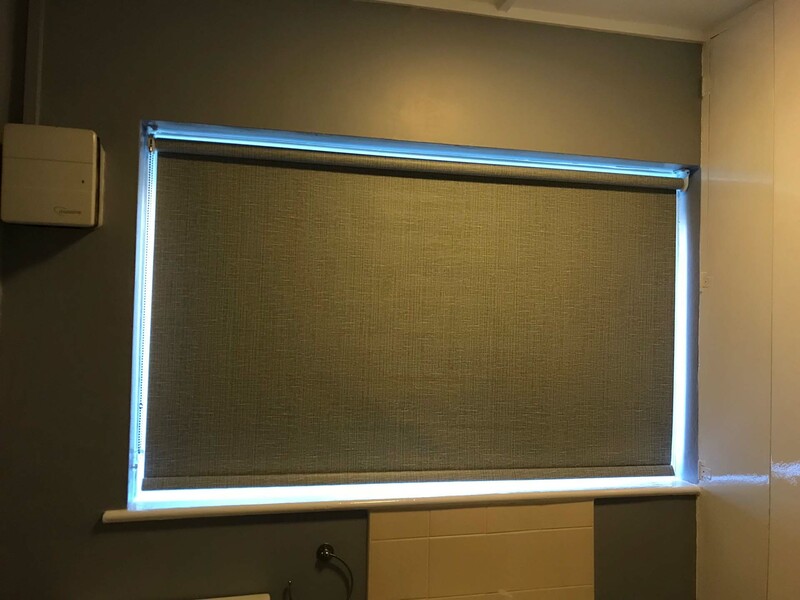 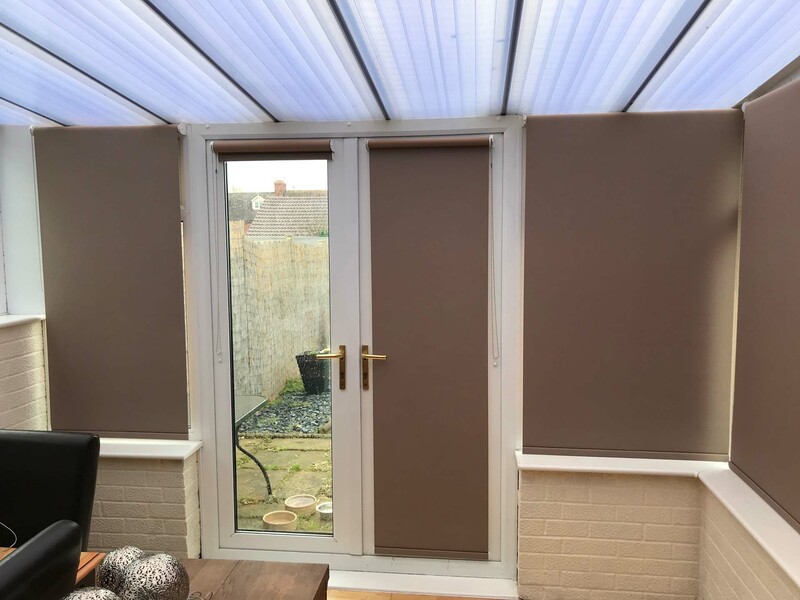 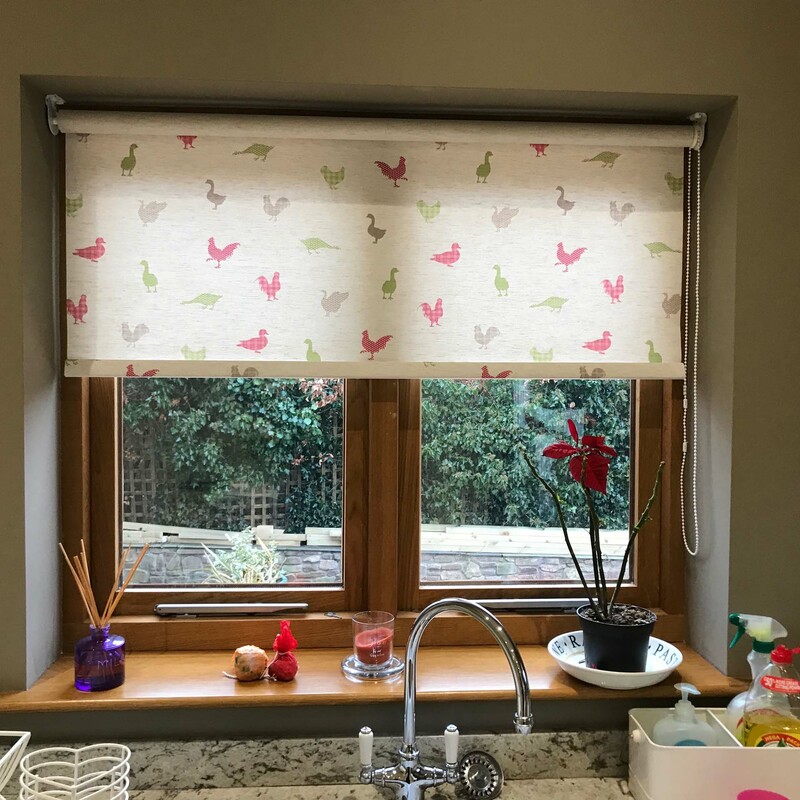 And thanks to their design, roller blinds are incredibly easy to keep clean and free from dust making them a popular choice for anyone who suffers with asthma or other allergies. 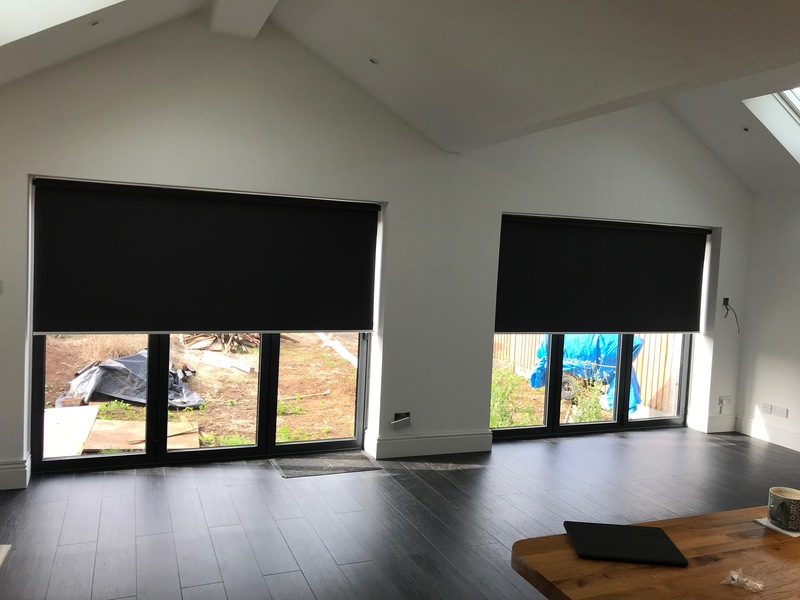 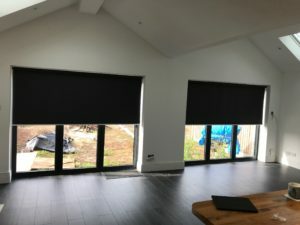 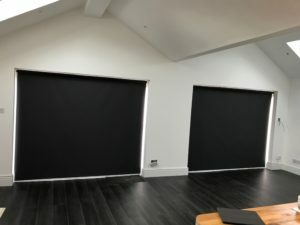 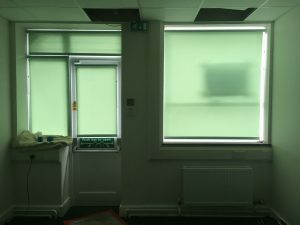 At I Do Blinds we offer a full range of roller blinds and blackout roller blinds to customers throughout Gloucestershire. 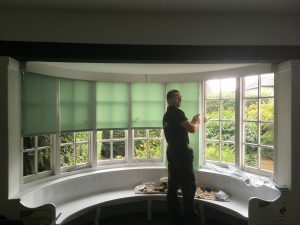 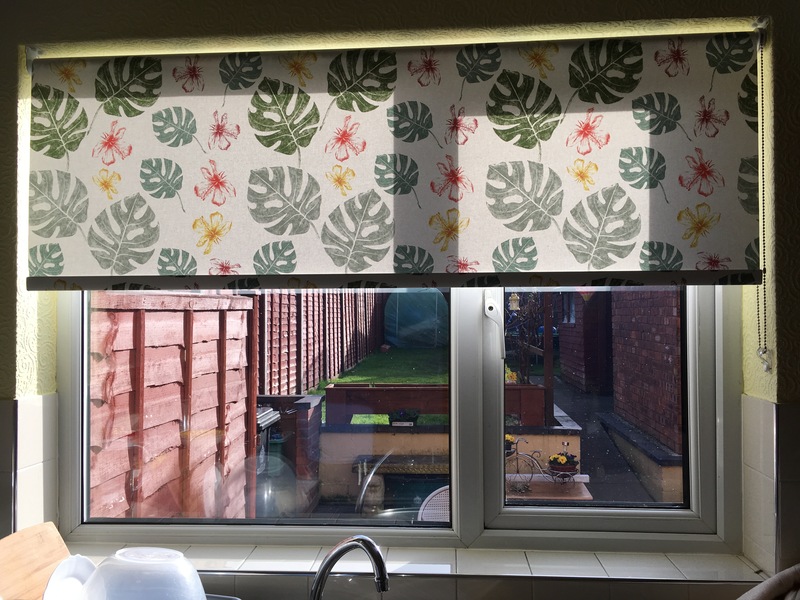 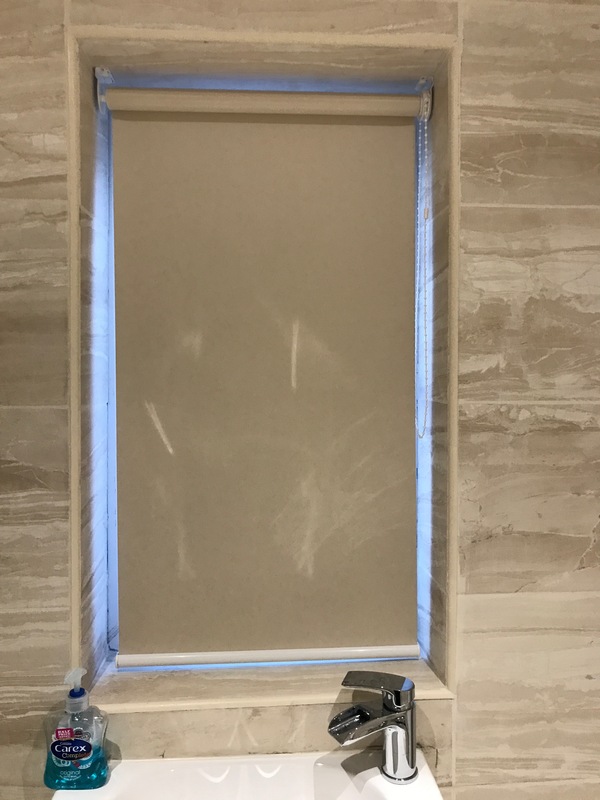 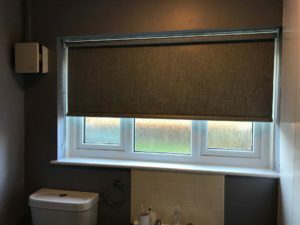 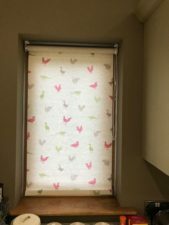 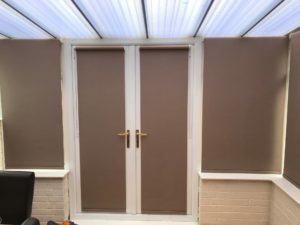 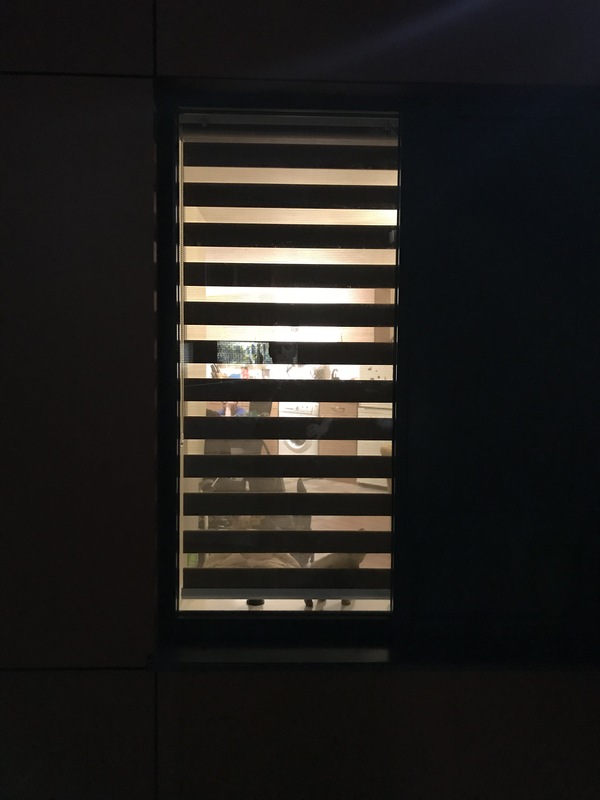 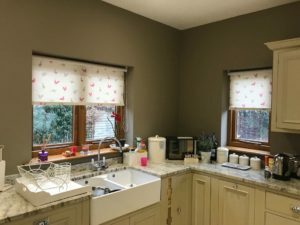 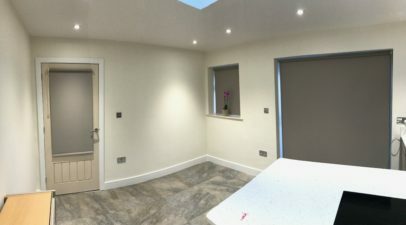 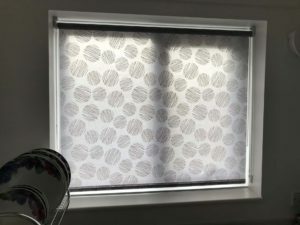 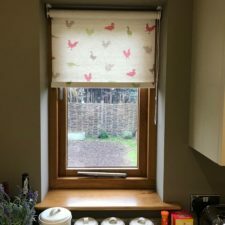 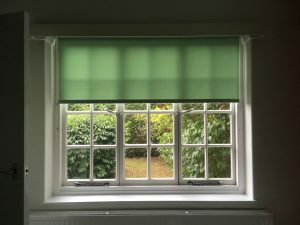 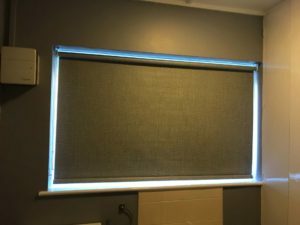 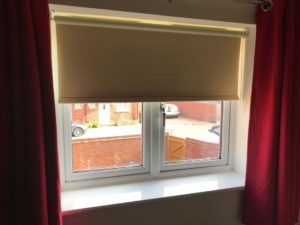 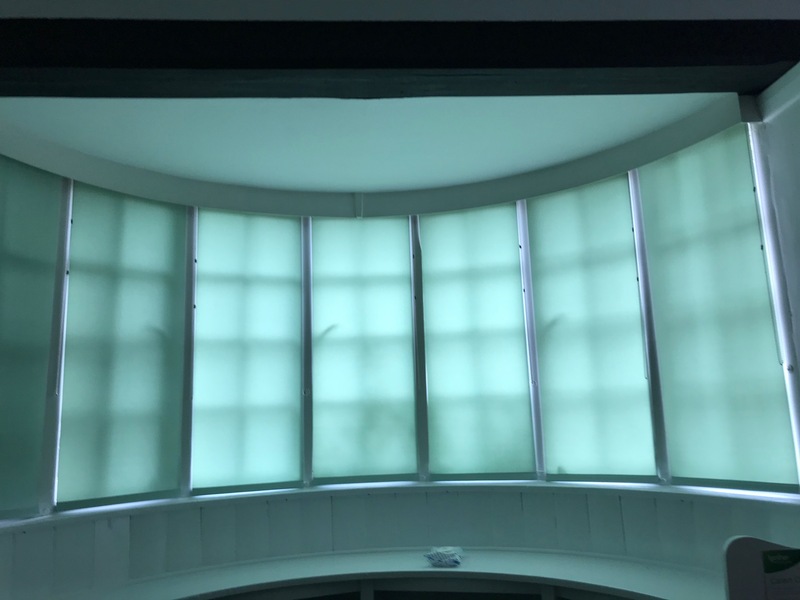 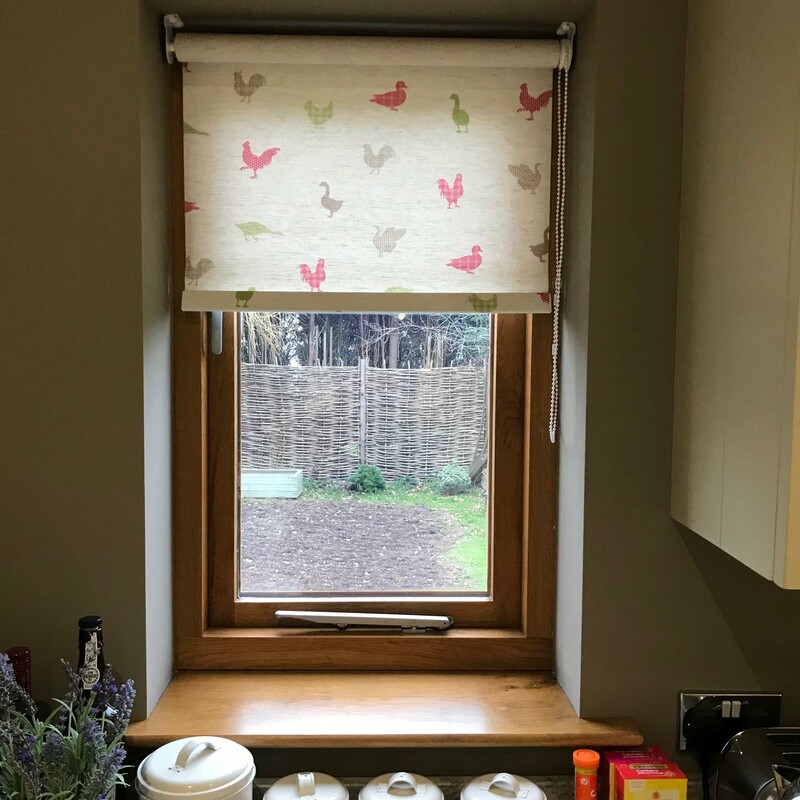 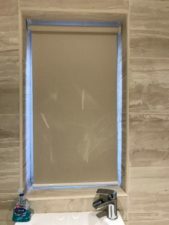 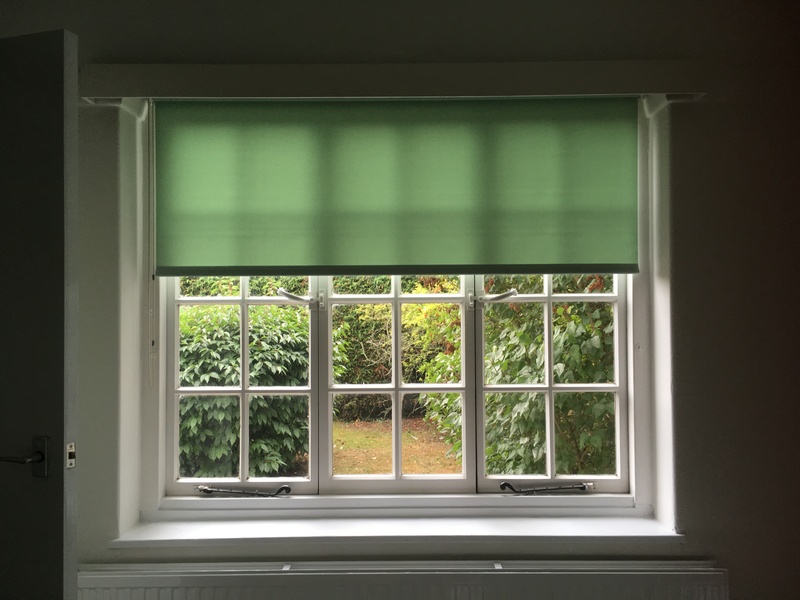 All of our roller blinds are made to measure and fitted by our qualified and professional fitter who has over 10 years’ experience in the trade. We are a member of the BBSA and are a Checkatrade registered business, which simply means you’re in safe hands. 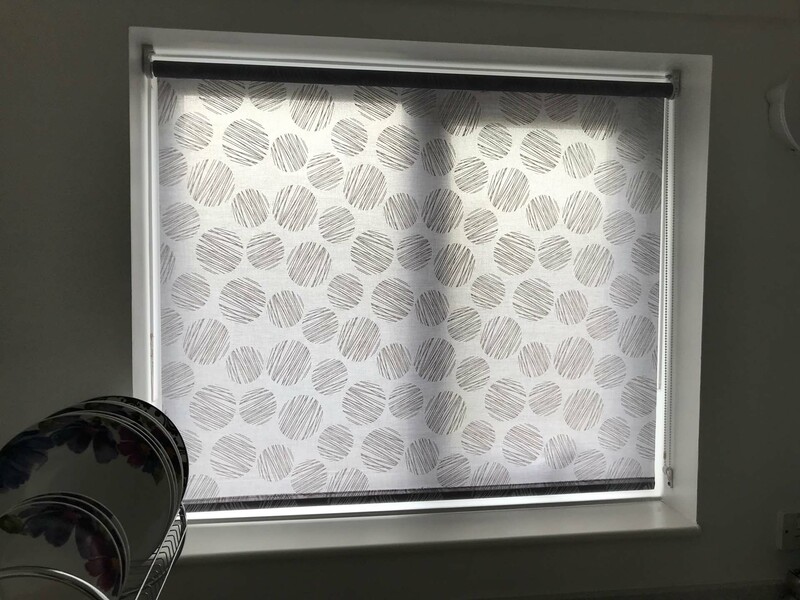 Made to measure roller blinds are the perfect choice for those who are looking to get a great night’s sleep. 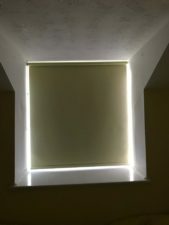 The close-fitting design helps block out most light from entering the room, helping to keep your bedroom dark. 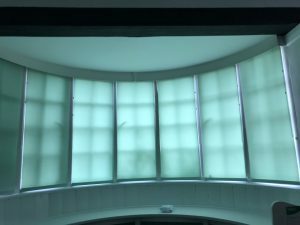 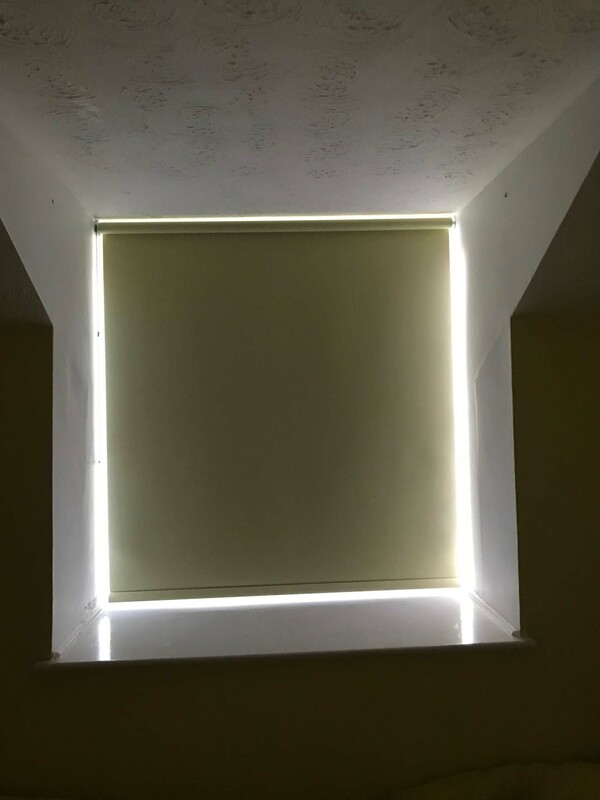 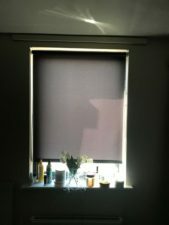 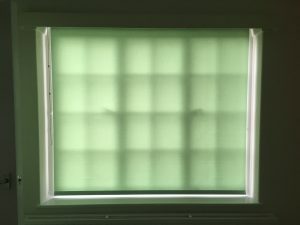 Our blackout roller blinds are even more effective as they are created using thicker fabric to keep out even more light. 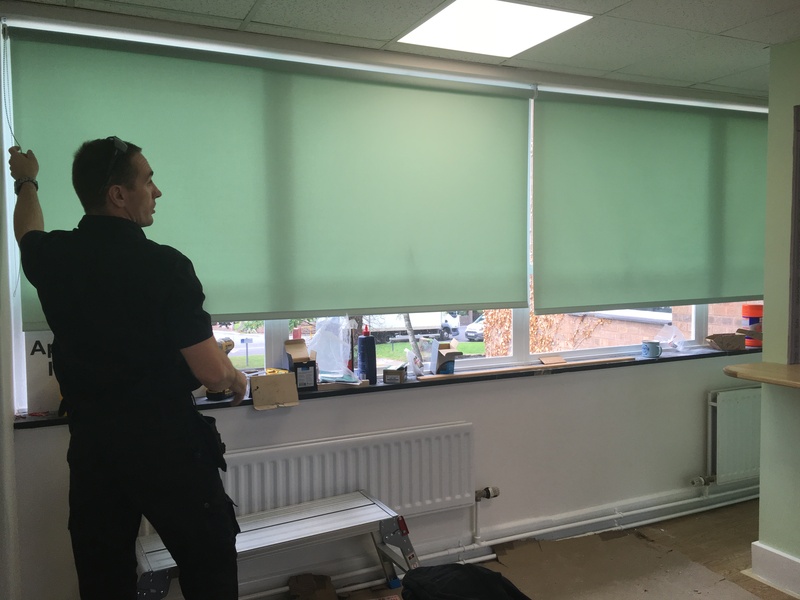 Another benefit of made to measure blinds is that they can help keep your rooms cool in the summer and warmer in the winter. Our made to measure blinds are available in a huge range of fabrics, patterns, designs and finishes. 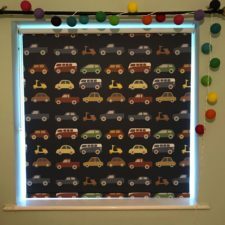 Looking to get a great deal on fabric roller blinds? At I Do Blinds we specialise in made to measure blinds for homes and businesses. 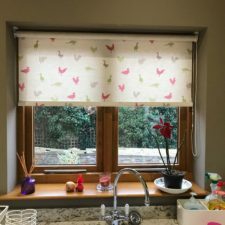 Our range of fabric roller blinds are made to measure using your choice of fabric, pattern and design and all our prices include installation. 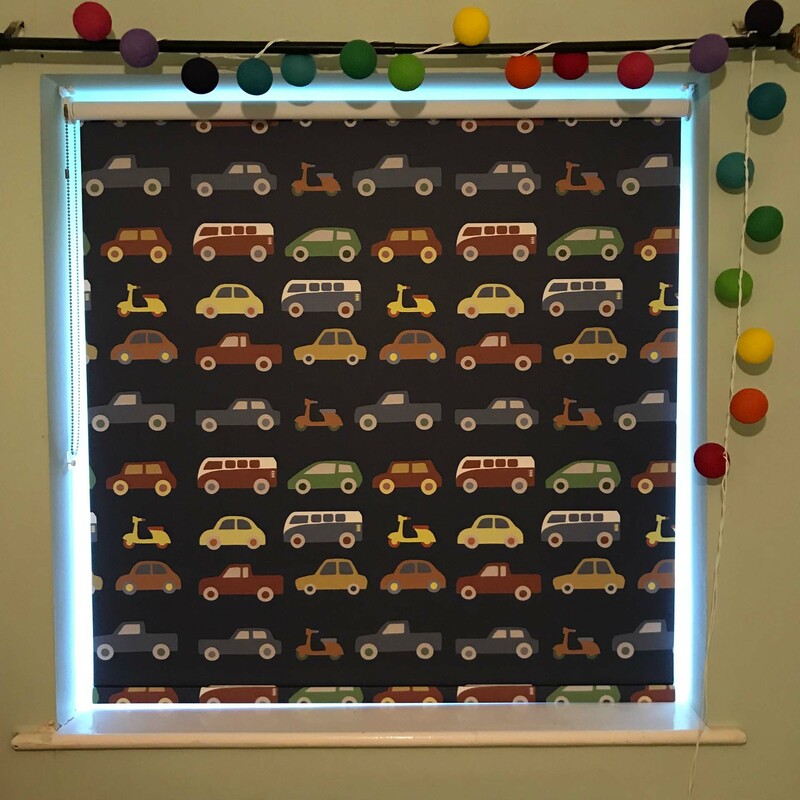 All our fabric blinds are completely child safe for added peace of mind. 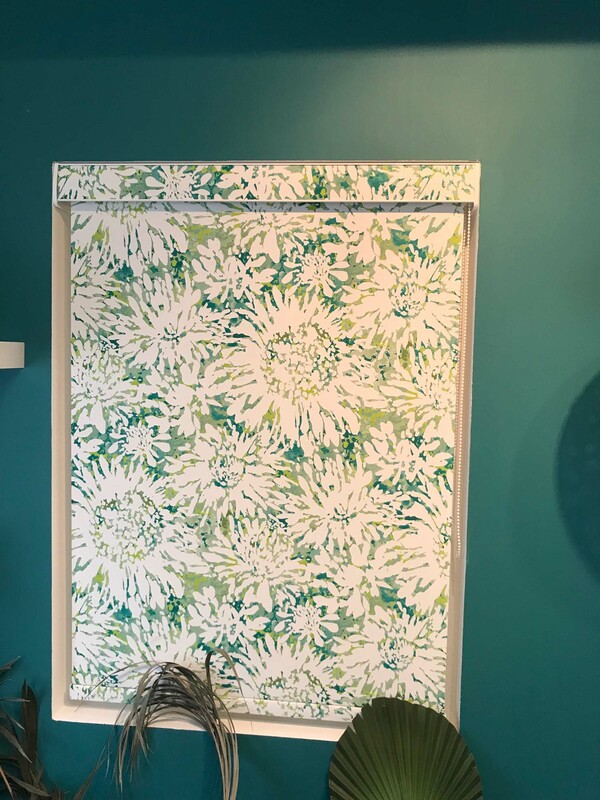 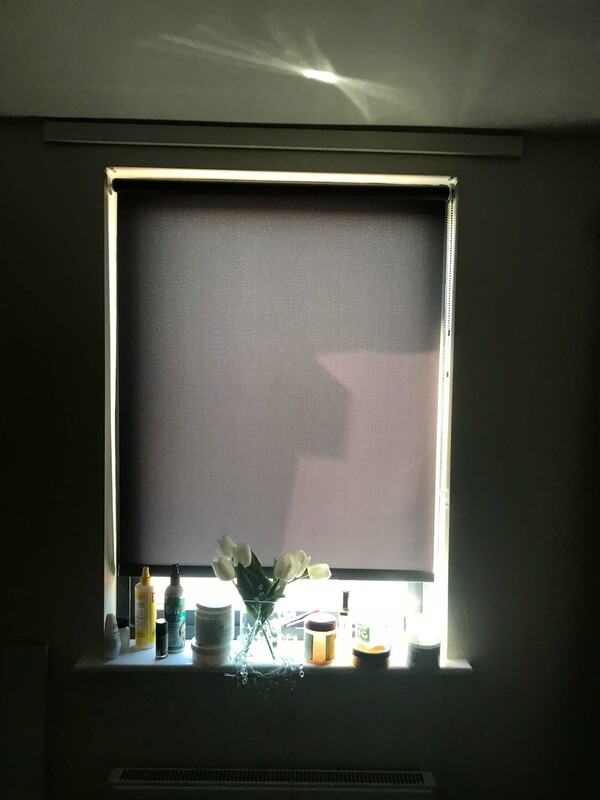 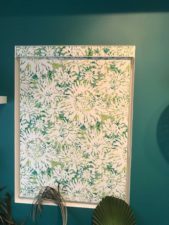 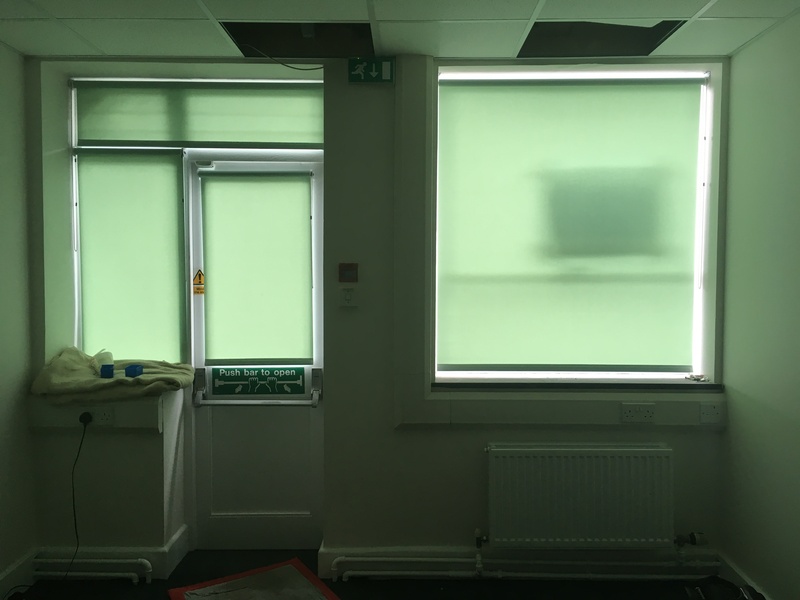 With over 11 years’ in the trade we can help you find a roller blind that matches your needs and ensure that it fits perfectly. 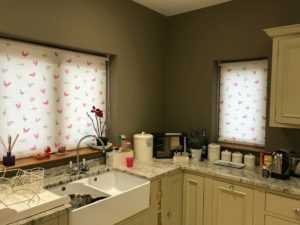 Why settle for the rest, when you can have the best. Get in touch with I Do Blinds today for a free, no-obligation quote by calling 07790 006 777 to see how we can help.